The Arthur’s Hill CHAT Trust is set to close its doors at the end of this month. Despite a number of crowdfunding initiatives and fundraising events in the past year, the youth project has been struggling to attract larger grants it needed to keep it afloat financially. CHAT (Churches Acting Together) has worked in Arthur’s Hill for 23 years, running a youth outreach programme, ‘forest school’ training, arts and photography projects, a bike club and a successful music production training base, from its centre on Philip Street. It had become “a safe place” for many of the area’s 13-21 year olds, according to the charity’s senior youth worker Caroline Emmerson, and was popular with the West End’s growing Czech Republic community. “It will be a big loss”, she said. 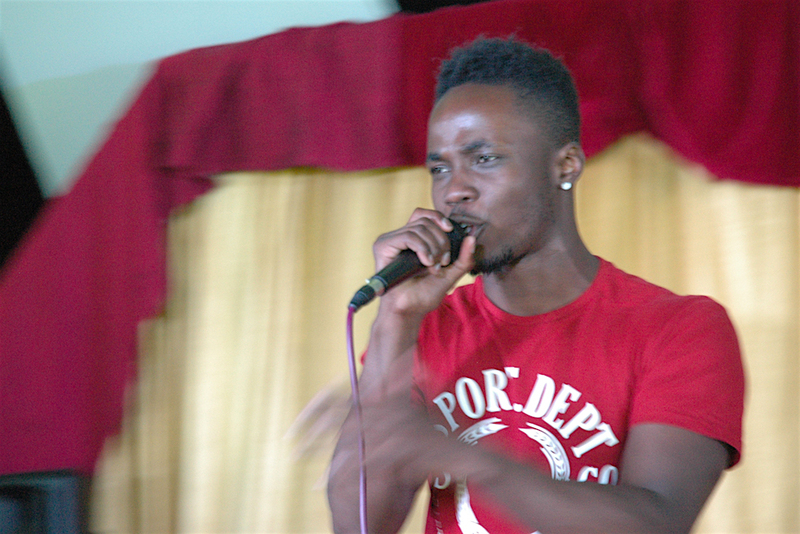 The project also helped catapult the career of local actor and rapper Kema Sikazwe (aka Kema Kay), who gained international recognition after appearing in the multi-award winning film ‘I, Daniel Blake’. He describes CHAT as “the charity that changed my life”, a place that provided encouragement, respect and direction. 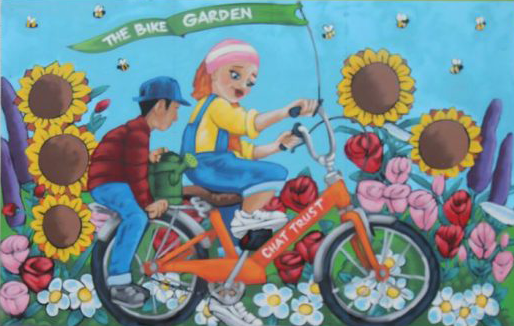 In addition to helping hundreds of 13-21yos in the area, the charity has also left behind a lasting legacy in the form of huge artworks designed by young people, which can be found at the Nuns Moor Park Bike Garden and in the grounds of the Nunsmoor Centre. The biggest artwork of all adorns the CHAT building itself – in the form of a huge phoenix, a legendary bird that would burn itself up before being born anew. Despite the hope expressed by the mural, trustees know there is little chance of avoiding the project’s demise unless critical funding is found before the end of the month. The closure will leave a big gap in youth provision in the area, and comes hard on the heels of the loss of another Arthur’s Hill youth service at Murray House in Diana Street last year.